Did you know most people who get bitten by a dog choose not to pursue compensation or hire an attorney? They might not think they have a case, or do not want to go after a friend or family member for money. However, an animal attack can lead to thousands of dollars in hospital bills, long-term medical care, property damage, and psychological trauma — especially in young children. Having a lawyer at least review your case to ensure you are being compensated properly is absolutely essential. 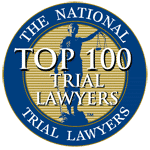 The dog bite lawyers at Aiello, Harris, Marth, Tunnero & Schiffman, P.C. serve clients throughout New Jersey in various animal attack cases. We believe in informing every person that comes through our door of their legal rights. You deserve to have adequate knowledge and accurate information. If we think your case is worth pursuing, we use all of our resources and legal savvy to secure you maximum compensation. Our kids are extremely susceptible to animal attacks. Teaching children proper animal safety — even around the family pet — is crucial. Never touch an unfamiliar animal without checking with the owner first. Do not sneak up on a dog from behind. Do not tug on an animal’s tail or ears. Leave the canine alone while he or she eats. Do not tease or taunt an animal. Laying down a few simple rules can mean the difference between keeping your kids safe and having them provoke an animal into an attack. Right after the bite occurs, go to the hospital and call the police. Do not wait. Follow all directions the doctors and nurses give you. Have a friend or family member jot down the name and number of the dog owner while you seek medical attention. Have them record the names of witnesses. Make sure a police report is filed. If possible, have your friend or family member take pictures of the scene. Make sure the owner knows you were attacked. After you have gotten proper treatment, talk to a lawyer about your rights. 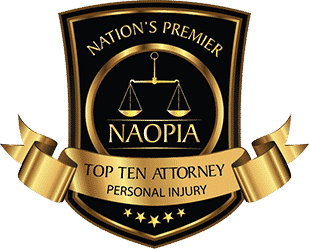 What should you expect during a New Jersey dog bite lawsuit? 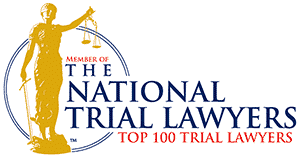 So you met with one of our NJ personal injury attorneys and he or she thinks you have a case. What next? Your attorney files all the correct paperwork with the courts and with the owner. You need to make sure you give your lawyer enough evidence to provide liability. Owners are responsible for the harm their pets cause to others even if the dog showed no prior tendency for aggression. There is no “one free bite” rule in New Jersey. Instead, as long as you weren’t trespassing when the bite occurred and you did not provoke the animal, you should be able to recover compensation. The majority of these cases settle out of court. The case may take a few months to resolve — in some extreme instances, the claim may take a year or more to finish. 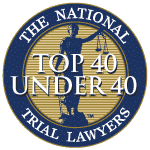 Depending on the circumstances, you might be required to attend a deposition, answer interrogatory questions, and present evidence. The process is straightforward as long as you have a highly competent premises liability lawyer on your side. Hopefully, your dog bite claim will end with you being appropriately compensated for all of your expenses and pain and suffering. If you are worried the dog’s owner does not have enough assets to pay the appropriate compensation, or the owner happens to be a relative or friend, do not fret. Many homeowner’s and renter’s insurance policies cover dog bite liability. So, chances are the money won’t be coming out of the owner’s own pockets. 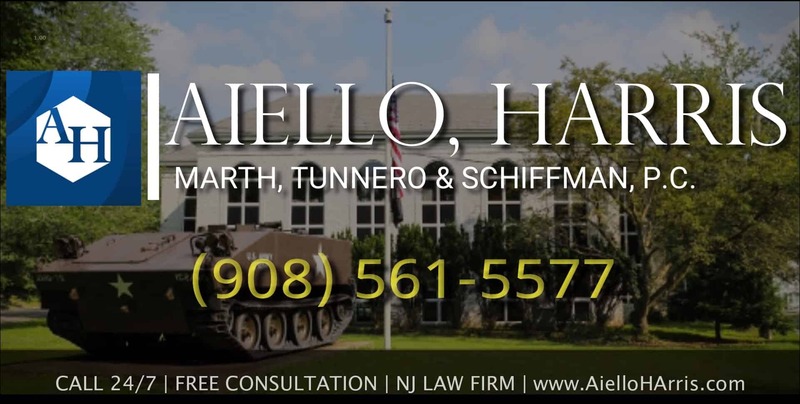 To arrange a free initial consultation with our attorneys at Aiello, Harris, Marth, Tunnero & Schiffman, P.C., call us at (908) 561-5577. Our staff is friendly and helpful. 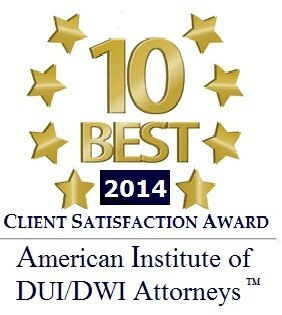 We want you to feel comfortable and trust our superior legal abilities and services. Call today to learn more or contact us online. We will come to you or you can schedule an appointment at one of our offices in Woodbridge, Watchung or Lyndhurst NJ.